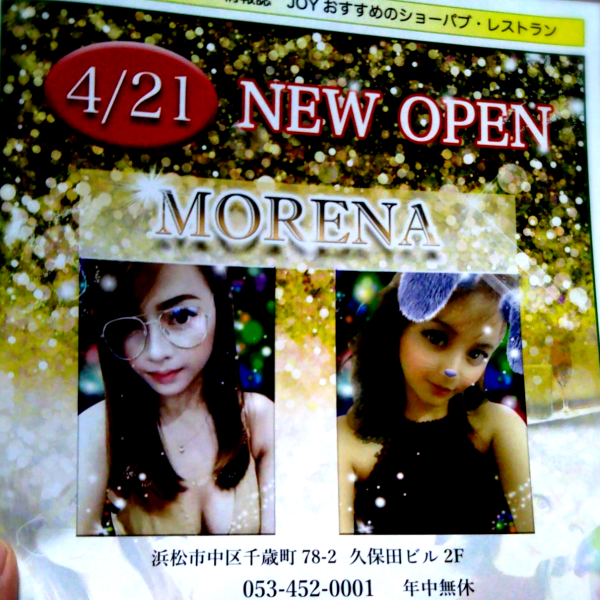 April 21, 2018 Open! In Hamamatsu (Chitose-cho, Naka-ku, Hamamatsu City). 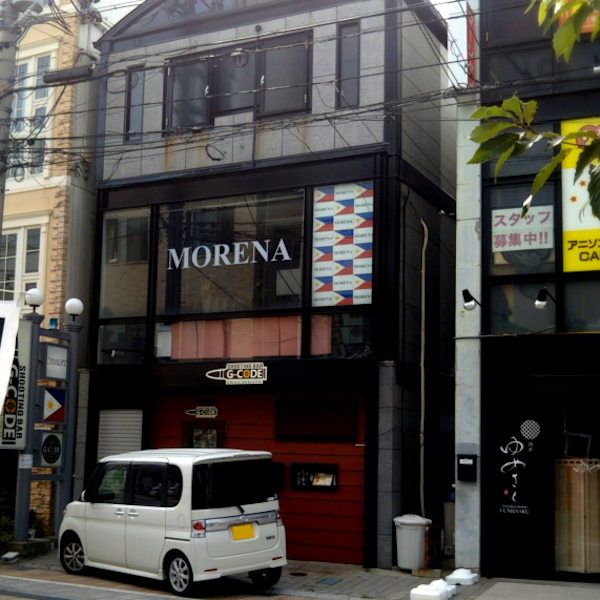 Philippine Pub MORENA. Near JR Hamamatsu Sta. / Shin Hamamatsu sta. 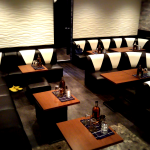 Jikyu of 1st month is 2,000yen! 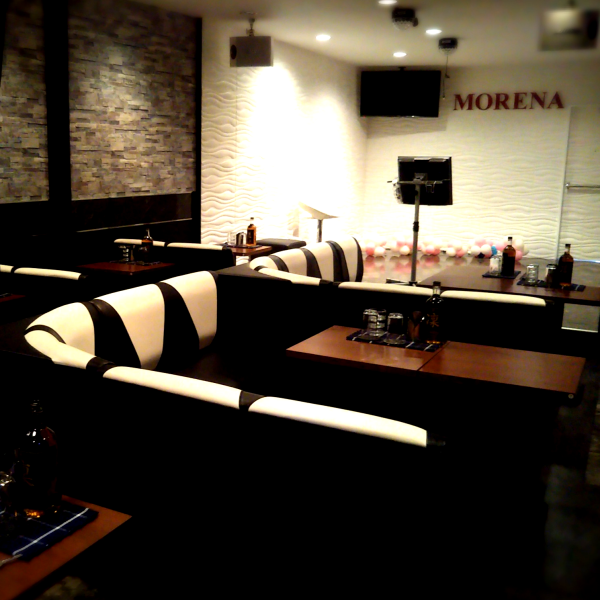 Do your best and get high salary at MORENA. Now looking for Arubaito. 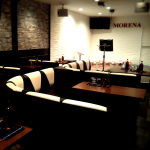 Fun and Enjoy work with Morena!! 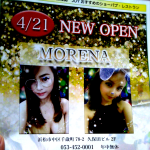 Pics of Morena. Large space. 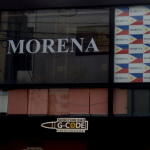 Morena offers good working conditions to you! Age: 18 yrs – 40 yrs old. required documents, ID copy etc. more details, inquire by LINE. 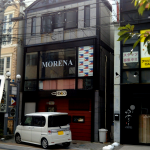 [Salary and System] MORENA OFFERS GOOD CONDITIONS. ※Salary will be determined by the URIAGE. 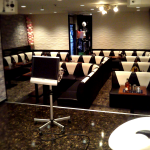 ※The first month is guaranteed JIKYU 2000 yen as a test period. 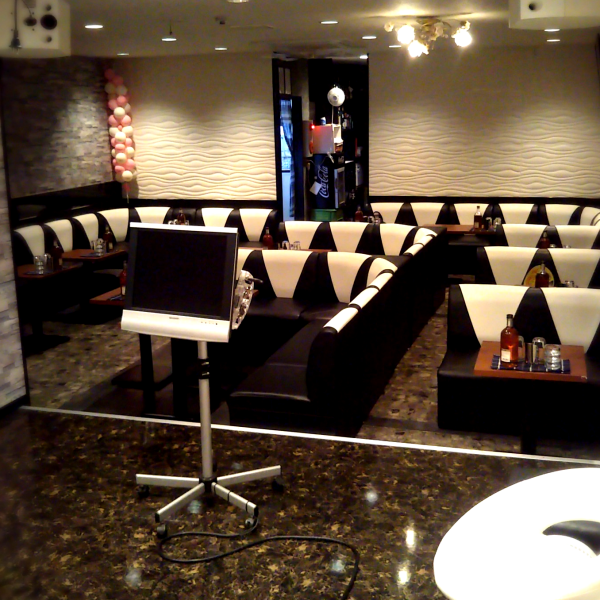 SHIMEI BACK is 500 yen during the test period. There is dormitory, if you are not in Shizuoka now, available to apply! Move on! NEAR HAMAMATSU STA. / SHIN HAMAMATSU STA. JR Hamamatsu Station or Enshu Tetsudo Shin Hamamatsu station.